Picture Window Books, 9781479557806, 32pp. Every day is an adventure with Sofia Martinez. Today she is super excited to wash the car It is a way better chore than dusting again. 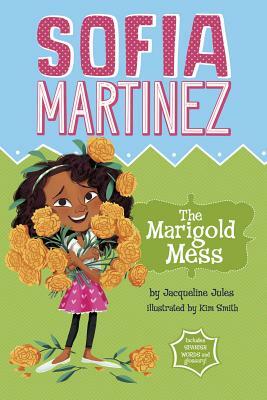 But when Sofia starts to clean the car, she makes a muddy mess of her mom's marigolds. With Spanish words and phrases sprinkled throughout, this early chapter books is perfect for those learning Spanish or English.